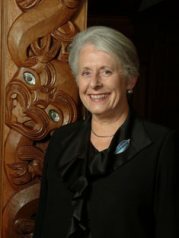 Dame Silvia was born in Dunedin and she graduated with a LLB from Otago University in 1967. After several years in private practice, she embarked on a judicial career that culminated in her appointment to the High Court – the first woman in New Zealand to achieve this. In 1987 and 1988, Dame Silvia chaired the Commission of Inquiry into the Treatment of Cervical Cancer and Other Related Matters at National Women’s Hospital (the Cartwright Inquiry). She was a member of the United Nations committee monitoring compliance with the United Nations Convention to Eliminate All Forms of Discrimination Against Women (CEDAW). She was made a Dame Commander of the Order of the British Empire in 1989 and Principal Companion of the New Zealand Order of Merit in 2001 and received the Queen’s Service Order in 2006. After completing her five year tenure as Governor-General in August 2006, she took up a position as a trial judge on the United Nations Tribunal investigating war crimes in Cambodia. 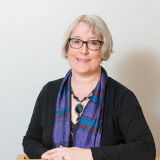 Marie Shroff (Chair) is currently a member of the Consumer New Zealand Board, Chair of the Consumer Foundation and a Member of the New Zealand Press Council. 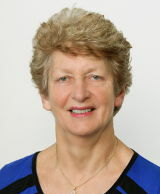 Marie was New Zealand’s Privacy Commissioner from late 2003 until early 2014, a period of great technological and social change. Her responsibilities included providing independent commentary on significant information privacy issues, providing opinions on privacy complaints made against government and business, monitoring government data matching and promoting good personal information handling practices in New Zealand. She also played a key role in bringing privacy regulators from the region together in order to address the challenges they face. From 1987 to 2003 Marie was Secretary of the Cabinet and Clerk of the Executive Council where she undertook and implemented major reforms of policy and practices. She continues to be involved with privacy-focused associations and was the first appointment to the IAPP ANZ Privacy Hall of Fame. Marie was awarded a CVO in 1995 and a CNZM in January 2004. Gehan Gunasekara (Deputy-chair and Secretary) is an Associate Professor in the Department of Commercial Law at the University of Auckland Business School, specialising in the areas of franchising law and privacy law. 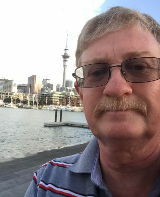 He has published many articles on both information privacy and franchising in New Zealand and overseas and is a regular commentator in national media. 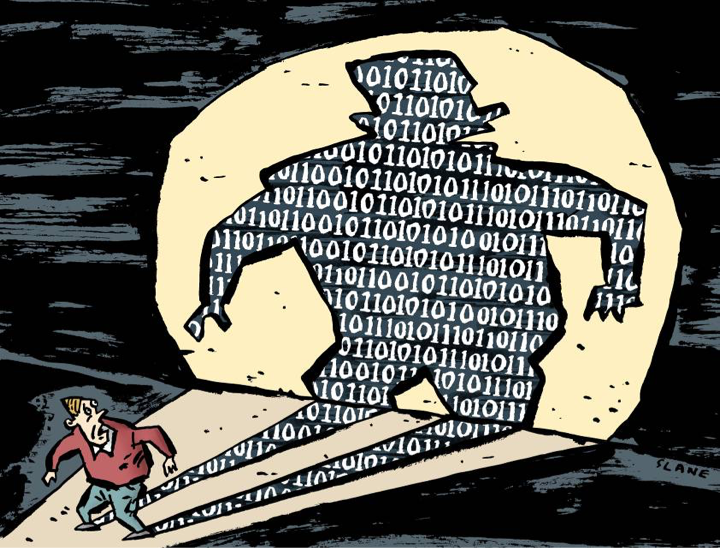 He was a member of the academic reference committee for the Review of Privacy by the New Zealand Law Commission completed in 2011, advising it on reform of the Privacy Act 1993. 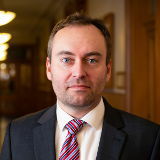 His research on cross-border personal information flows has been cited by both the New Zealand and Australian Law Commissions as well as by the Canadian Privacy Commissioner. 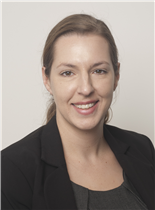 Alida van Klink (Treasurer) is a chartered accountant and is currently working as an Accountant at Walker Wayland Auckland Ltd having previously worked as a Tax Consultant at KPMG. In 2010/2011 she was a Summer Research Scholar at the University of Auckland Business School, researching litigation under the Privacy Act 1993. This research was subsequently published in the paper she co-authored with Gehan Gunasekara in 2011: “Out of the Blue? Is Litigation Under the Privacy Act 1993 Addressed Only at Privacy Grievances?” Canterbury Law Review Volume 17, 229-250. 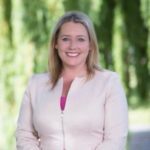 Kathryn Dalziel is in law practice on her own account as a barrister in Christchurch specialising in privacy and employment law as well as civil litigation and professional ethics. In her legal career which has spanned over 25 years, she has worked as a senior Crown prosecutor as well as a lecturer in privacy, employment law and legal ethics at the University of Canterbury. Kathryn has been presenting seminars on behalf of the Office of the Privacy Commissioner since 1996, is the author of “Privacy in Schools”, co-authored the chapters on Health Information and Employment Law in “Health Care and the Law (5th ed)” and co-authored “Ethics, Professional Responsibility and the Lawyer (3rd ed)”. Kathryn is a member of the New Zealand Law Society Human Rights and Privacy Committee and a member of IPPANZ. She regularly presents at conferences and seminars on privacy law and is a popular media commentator on privacy issues, including updates on NZ privacy law for Data Guidance in the United Kingdom. Katrine Evans has recently developed a specialist privacy practice as part of Hayman Lawyers in Wellington. She regularly writes on privacy topics, teaches privacy at postgraduate level at Victoria University and is an active member of the Law Society’s Human Rights and Privacy Committee. From 2004-2015 she was Assistant Privacy Commissioner, including being the Commissioner’s legal counsel. Barbara Robson has been involved in the health sector as a health professional, health consumer and community advocate and governor. In her capacity as a health consumer representative she has served on local, regional and national advisory committees. Whilst women’s health has been a particular focus, she became involved in issues related to personal health information in the mid-2000s when she was invited to be a member of the Steering Committee tasked with upgrading the National Health Index (NHI) system. Since then she has been involved with a further upgrade of the NHI, the Health Information Standards Organisation (HISO), reviews of the Health Information Privacy Code including the ‘Use and disclosure of information derived from Newborn Blood Spot Samples and draft Approved Information Sharing Agreements. 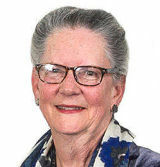 Barbara was also a member of the National Health IT Board’s Consumer Panel (since disbanded), is Co-convenor of the Federation of Women’s Health Councils and has been an elected member of MidCentral DHB Board since 2001.